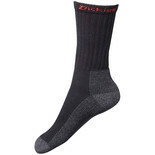 These socks are ideal for everysay use in work shoes. 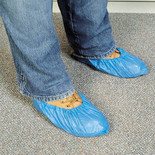 A pack of 100 disposable plastic overshoes designed to cover work boots and soiled shoes. 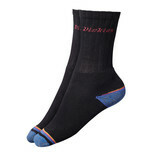 They help to prevent dirt, oil etc. 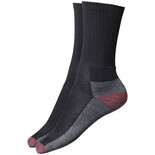 being spread from grubby & grimy areas to clean offices & rooms etc. 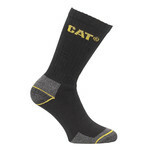 A pack of 3 comfortable, warm and durable Caterpillar crew socks, ideal for day-to-day wear in all environments.